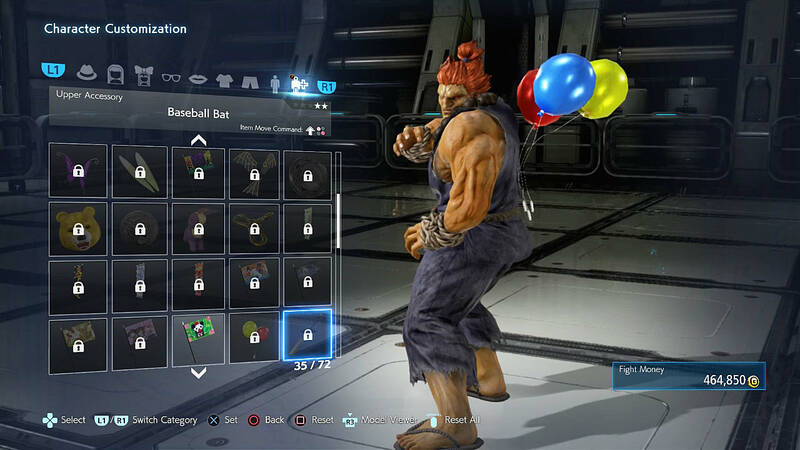 The long-awaited sequel in the Tekken’s main series is here… and available on PC, which is a real treat for those who don’t own a console yet. 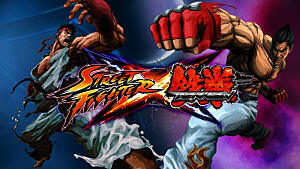 Tekken is a favorite fighting game of many generations of gamers since the times of Tekken 3 that was a massive international hit on the very first PlayStation console. But up to this moment it was never available on PC, which greatly limited the availability of this excellent fighter. 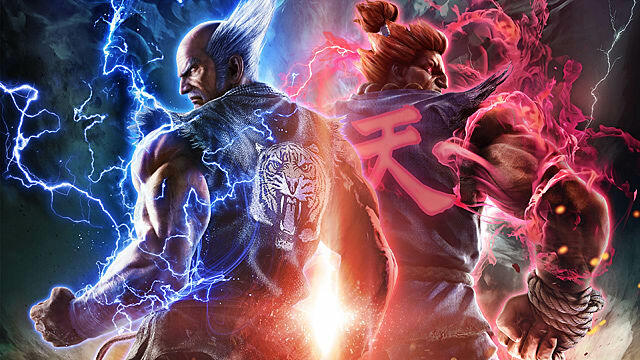 In Tekken 7 you will be able to see the end of the epic Mishima clan saga, try out all the new and old modes, and even experience the game in VR. Now, let’s get deeper into each of these features! 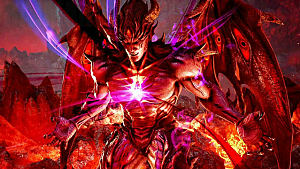 With that “heart-warming” phrase begins the story mode of Tekken 7 -- the one that should have answered so many questions regarding the Mishima clan. Then, the first fight begins with a ridiculous clash between a little boy and his father that doesn’t end well as you would assume. The story goes on showing the present world being engulfed in a terrible war provoked by Jin Kazama -- an heir of the Mishima clan, who’s gone missing. 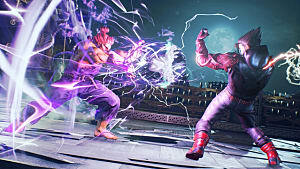 So Heihachi returns and reclaims the order in the clan with an announcement of the King of the Iron Fist Tournament. 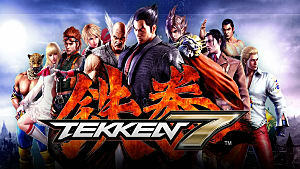 Usually, PC ports of exclusive console games rarely turn out well, but Tekken 7 is an exception, and the game runs very well even on the low-end machines. After thirteen chapters of testosterone-infused fights accompanied by the short cutscenes, we finally get to see the end of the epic Mishima clan saga. Or is it so? Well, one of the major characters dies (not going to spoil which one), but that doesn’t mean that the story is over in a full sense of that word. If you expected a massive resolution at the end, then you will most likely be disappointed. But in all honesty, story mode was never a distinguishing characteristic of the Tekken series -- it has always been about the arcade/versus modes, and by the looks of things, from now on will always be about the online battles. 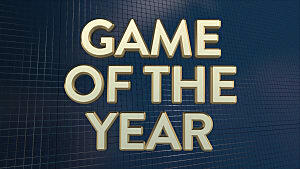 That is where the game really shines. Tekken 7 introduces a few really powerful new combat mechanics, such as Rage Arts, Rage Drive, and Power Crush. The Rage Arts is especially interesting, as it allows you to deal insane amounts of damage, when your character is on the brink of death. At first, it may be challenging to activate this ability, especially for the new players, but you can always learn how to activate the Rage Arts offline. It is always a good idea to switch to Practice Mode that allows you to keep the Arts activated throughout the entire match, so that you don’t have to wait until your character drops below the 25% HP mark. The only drawback of the Practice Mode is that it has absolutely no frame data available for each of the characters, so if you take your fighting skills seriously, you will need to search for it outside the game. But let’s not get distracted. The new combos not only work well, they also look fantastic! 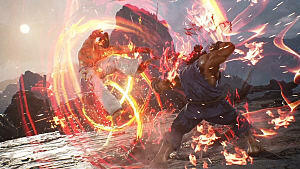 But the animations in the Tekken series have always been mind-blowing, so this shouldn’t be much of a surprise. Since the new game runs on the Unreal Engine 4, you can imagine how detailed and polished all textures look even at 60 FPS. 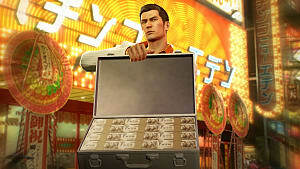 Since the game is now fully adapted for online battles, the players can customize their tags, which can be unlocked through Treasure Battles or simply by winning online and earning the fight money. There is a huge pool of options that allow you to change the look of the health gauges and the fighters themselves. You can change your characters’ appearances by adjusting their clothes, hairstyle, make-up, and other fun stuff. It’s really nice to see such a diversity for each of the fighters, where every player’s character can look different and really fit their own particular tastes. There are all kinds of styles available from grungy and trashy to cute and fluffy -- the choice is all yours. But that’s not it! The custom animation sequences are also available, and in this way you can start a fight by representing your character in some cool cinematic way. 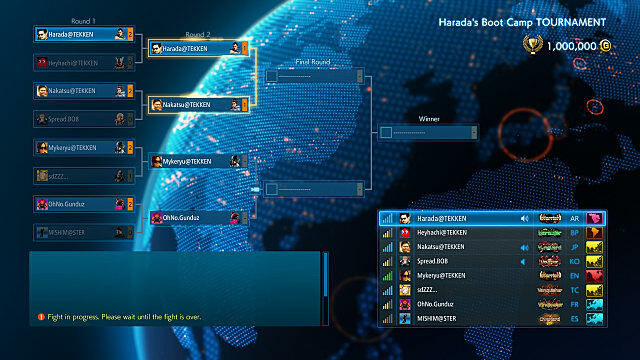 Just like the story mode suggests, you can create your own tournaments in Tekken 7. You will have two options: single or double elimination. Also, you can limit the tournament to only a few private persons, or make it open to all global players. A normal tournament may last for up to one hour, but it really depends on how many slots you have opened, and if you have the simultaneous battles activated or not. If you do have them activated, then it will go faster, since there is no queue as such, and if you get bored, you can always spectate other players fighting each other. You can change your characters’ appearances by adjusting their clothes, hairstyle, make-up, and other fun stuff. The overall presentation of the tournament mode is fantastic, and it can really create a solid foundation for the global competitive scene for Tekken 7. 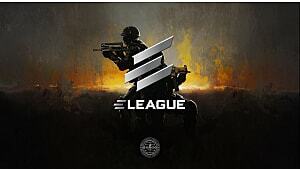 You can follow the changes in the brackets live as the players progress through the stages of the tournament, and even win prize fight money. Many players will also be interested in solidifying their position on the global leaderboards, but this, of course, requires a lot of grinding/fighting on the ranked ladder. The gameplay is what’s making Tekken 7 a truly great game, and if you want the story, then go look for it somewhere else. Fortunately, the subpar story element cannot distract you from excellent combat mechanics and animations. On a technical level Tekken 7 is definitely the best installment in the series with its rich customization menu and online tournament modes. There is also a VR support, but it is something of an acquired taste, and does not translate well in the actual fights. 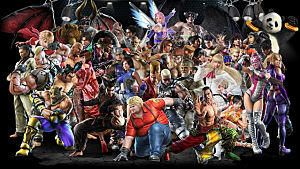 And, if you ever dreamed of becoming a professional gamer, Tekken 7 gives that chance to everybody. You can start earning points right away in online modes and earn the place in the Tekken World Tour that will start on June 16 in Orlando, FL. 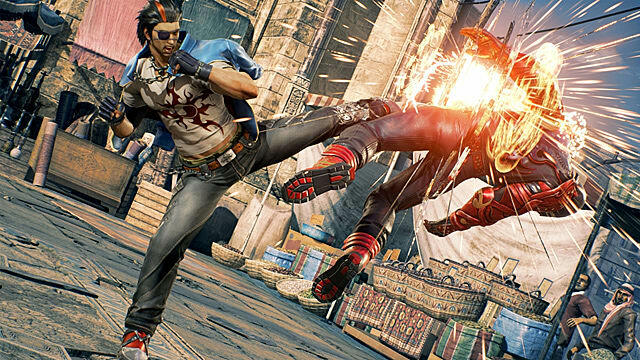 Tekken 7 not only brings back all the great memories of this impeccable fighting series, but offers some new combat tricks, too.